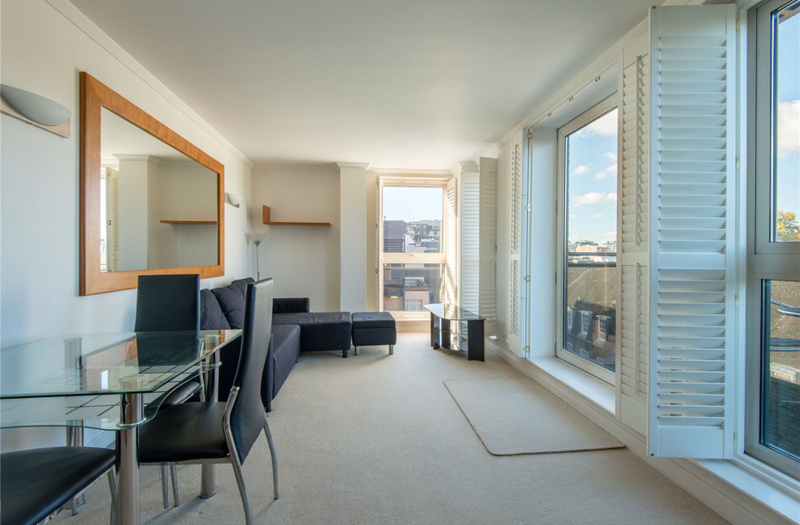 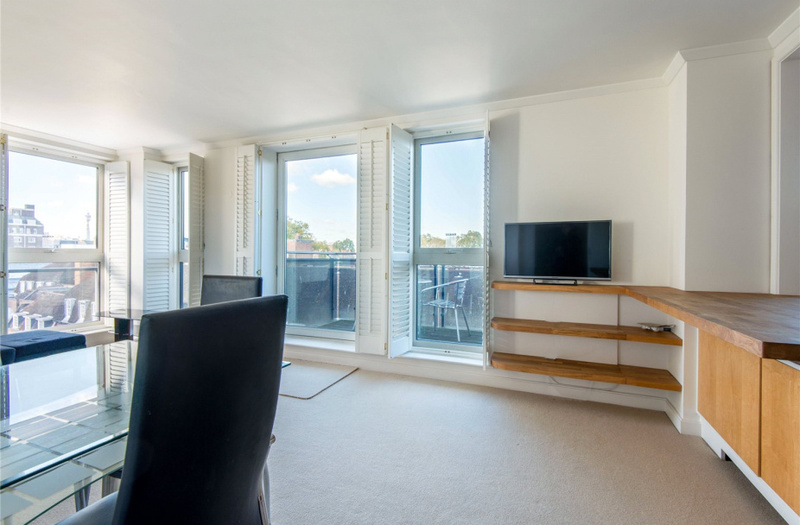 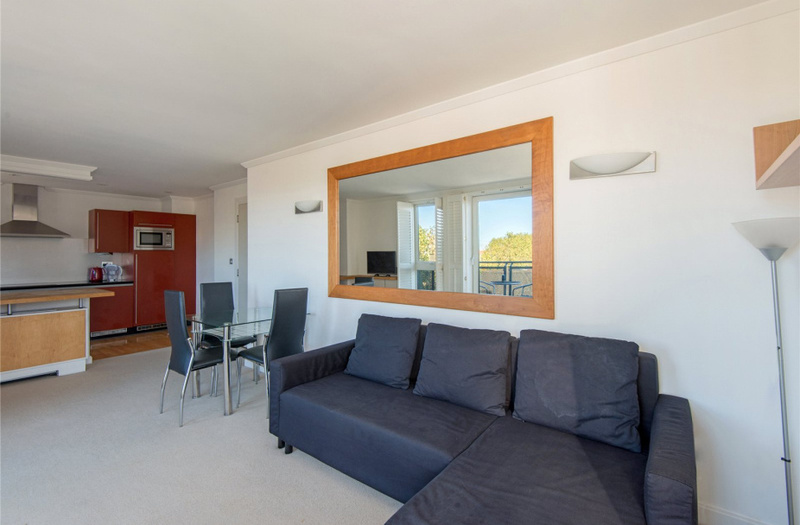 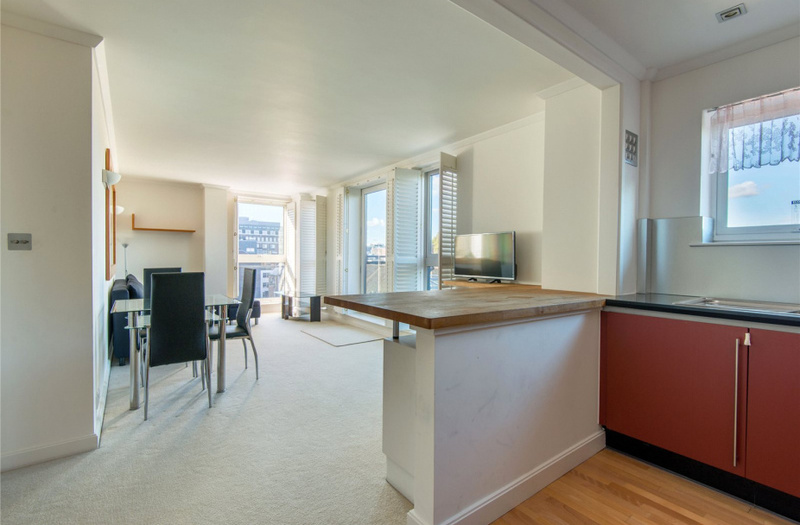 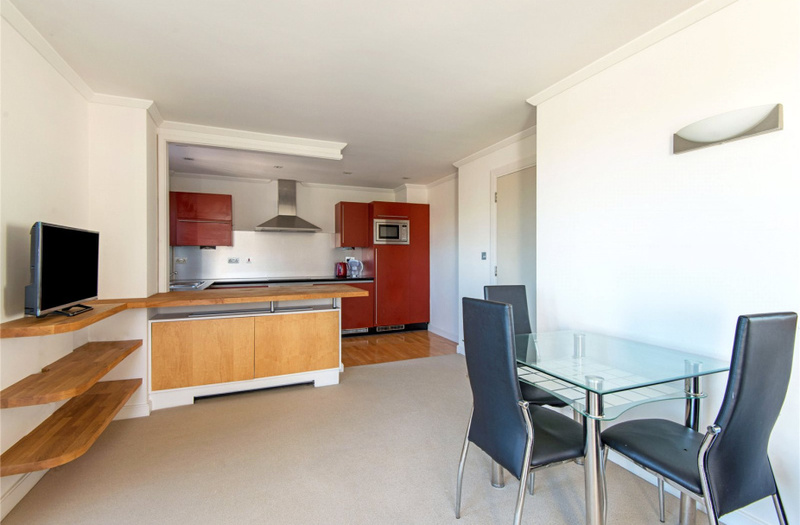 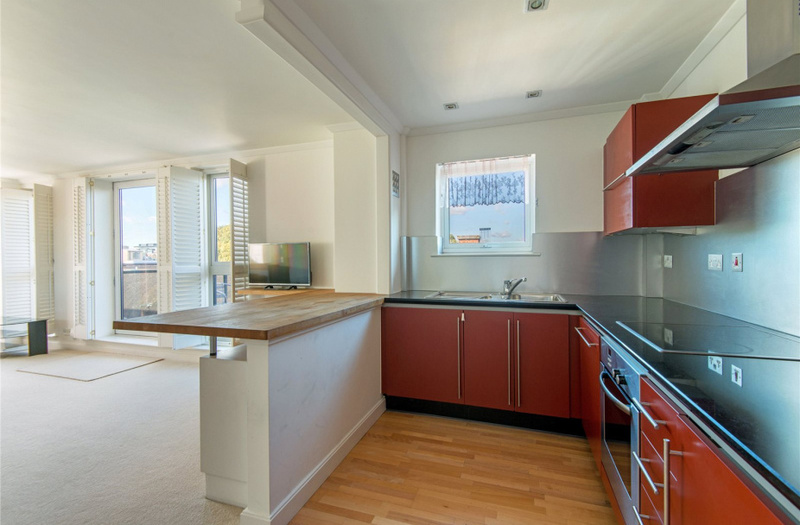 This bright and spacious apartment located in one of Chancery Lane's most sought after apartment buildings, has the advantage of a day porter and a wonderful terrace with views of the London Skyline. 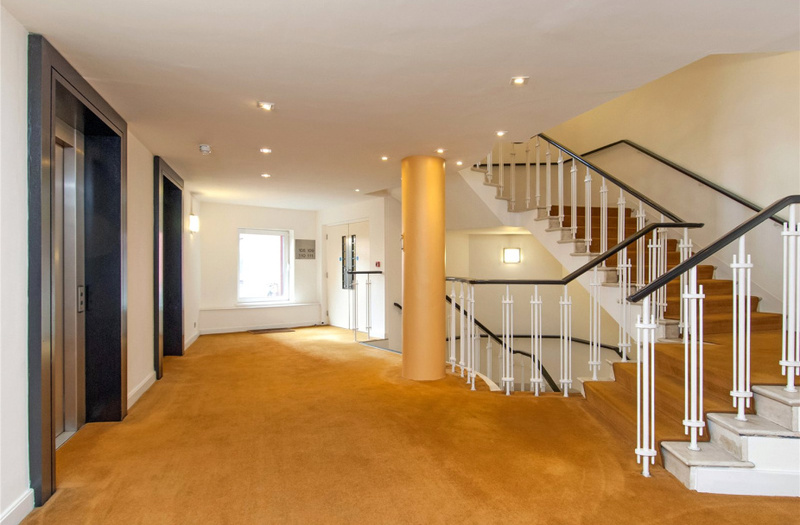 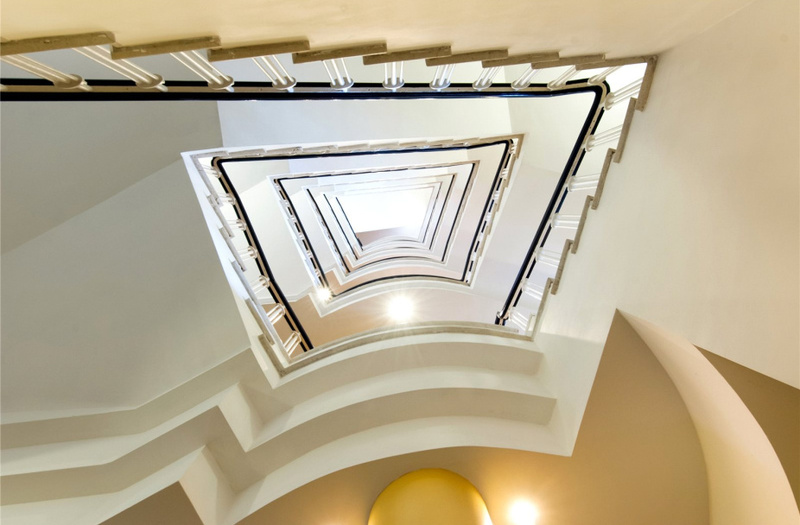 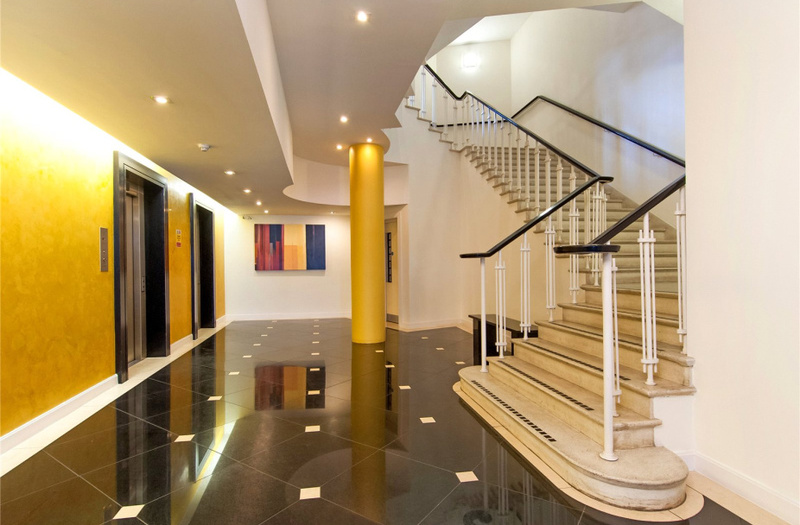 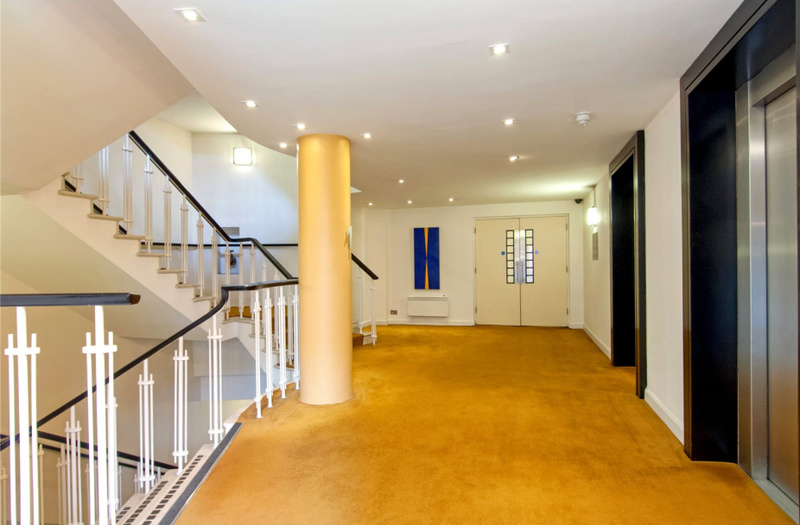 Originally built in the 1950's, 7 High Holborn was converted in the late 1990's into luxury apartments by the developers United House, with a wonderful entrance hall which retains its original and striking stone galleried staircase with wrought iron balustrade. 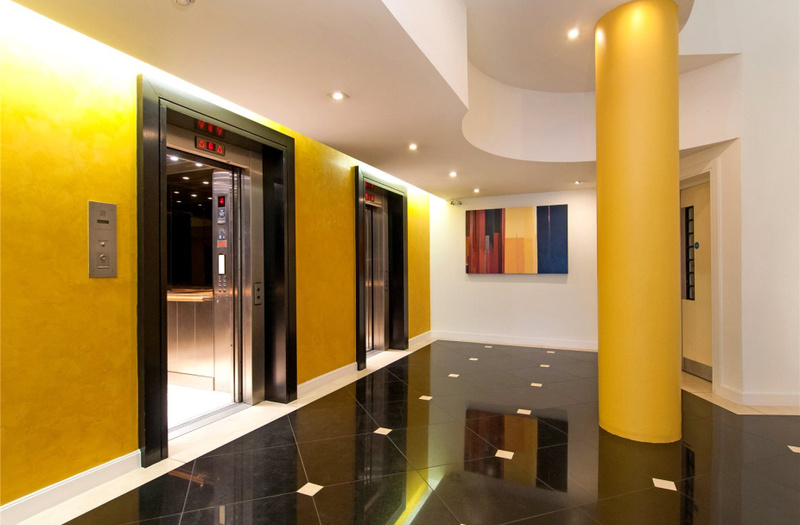 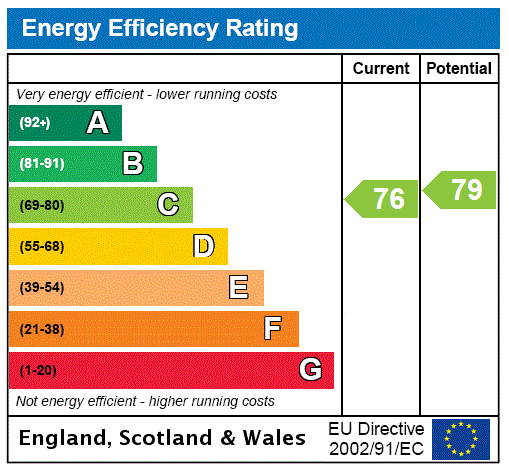 When completed in 2001 it became the area's most prestigious residential building and is still held in the highest esteem. 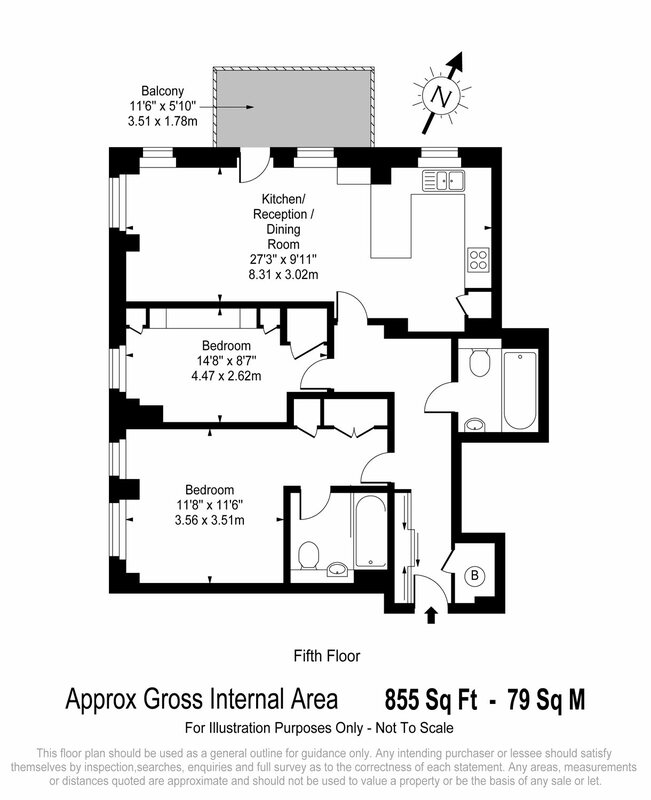 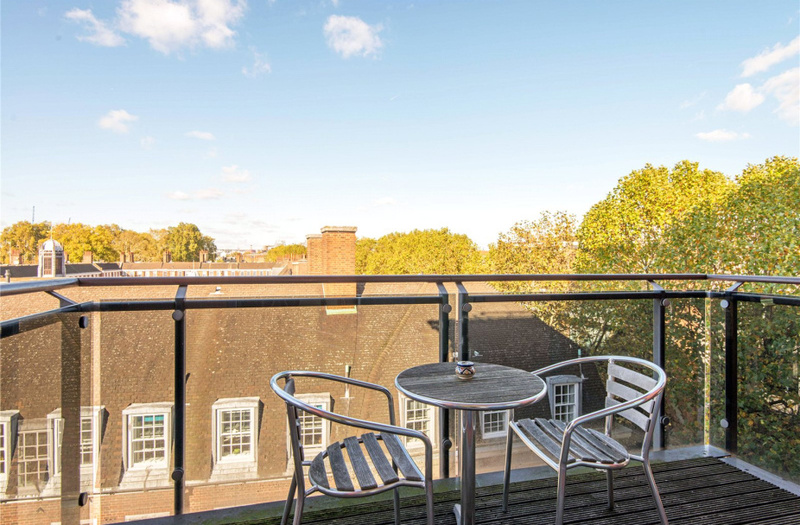 The apartment which is located on the fifth floor is quietly located to the rear of the building with dual aspect and far reaching views towards the Law Courts at Gray's Inn and Kings Cross. 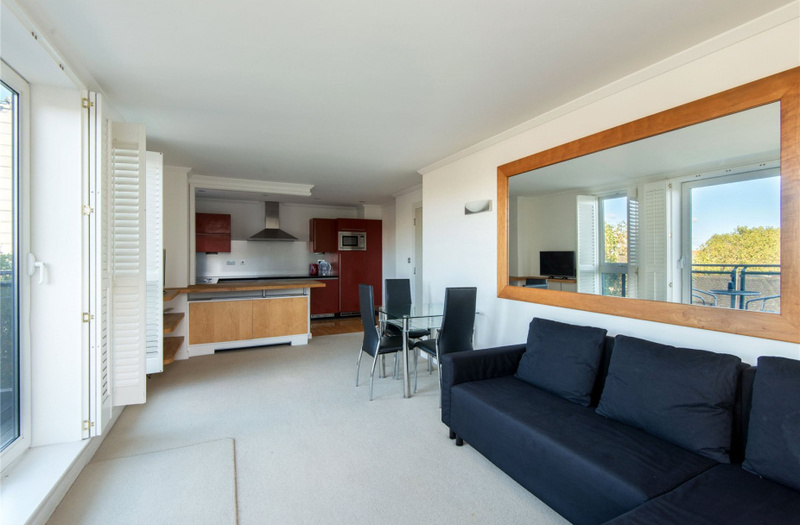 The accommodation comprises a generous master bedroom with en-suite bathroom, second double bedroom, guest bathroom, dual aspect reception room with fully integrated, recessed kitchen and delightful terrace. 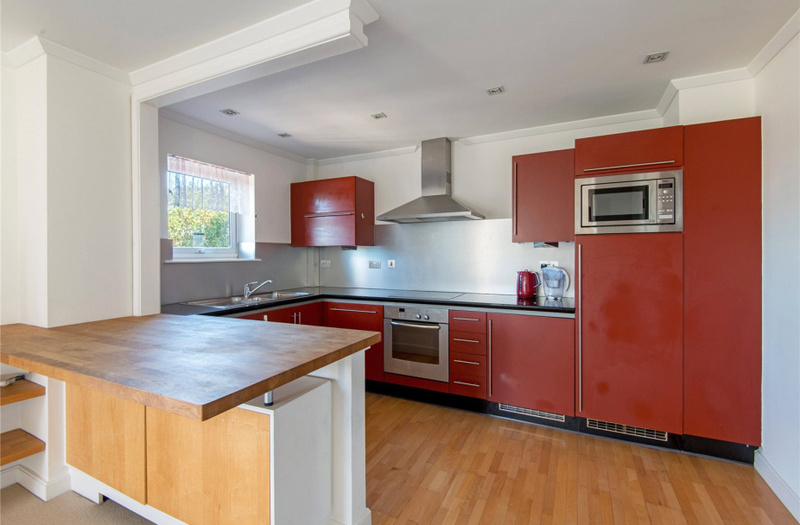 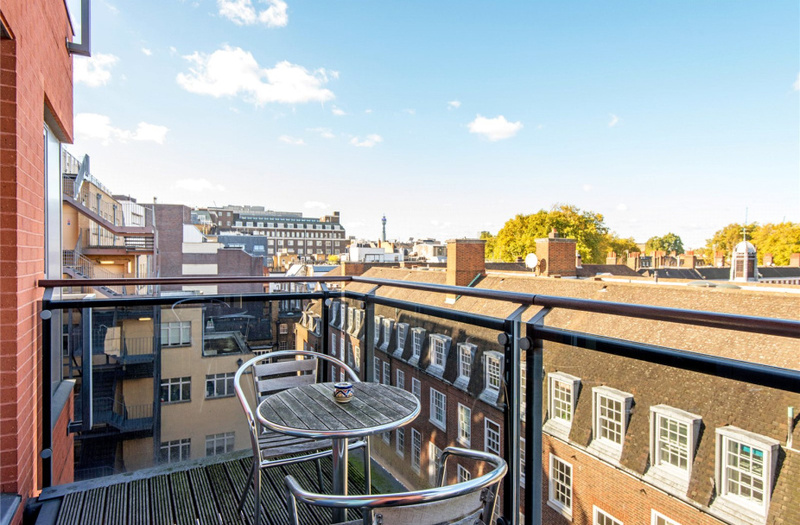 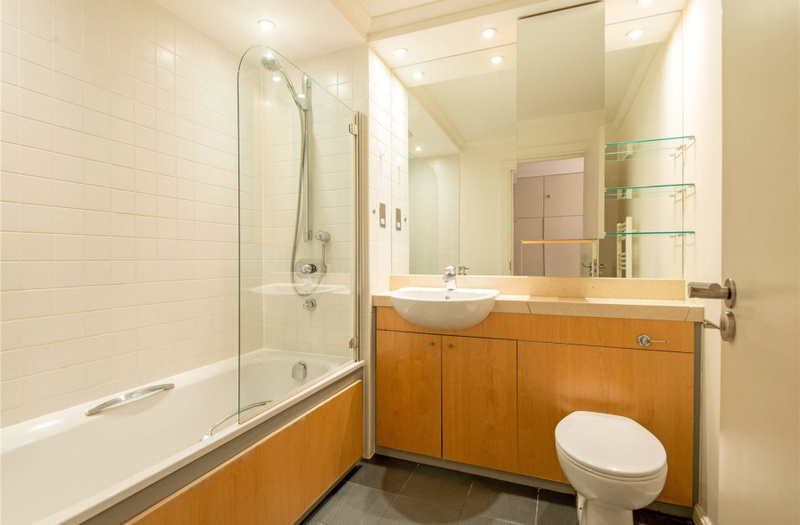 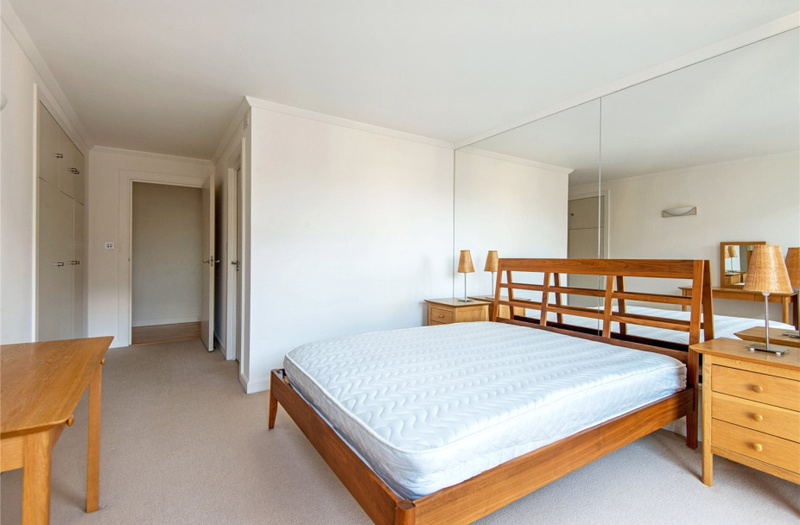 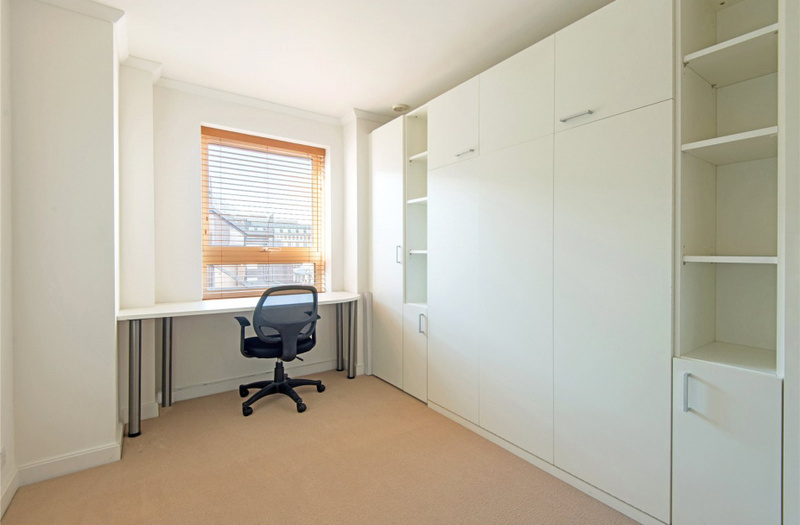 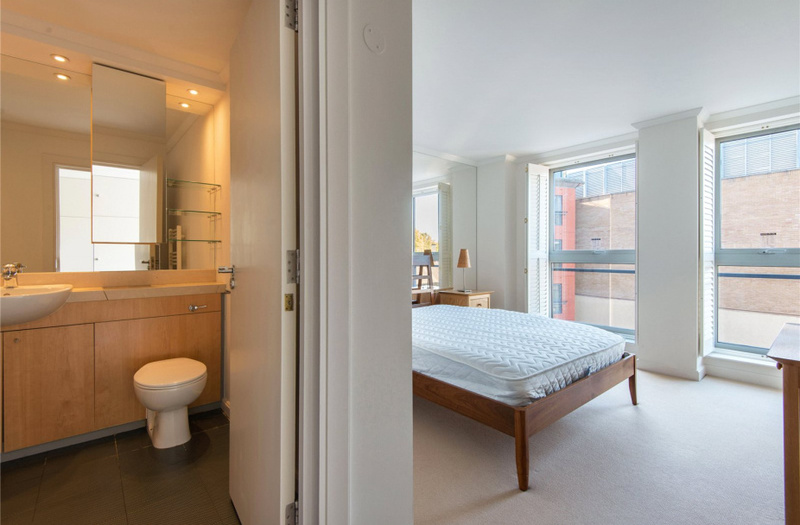 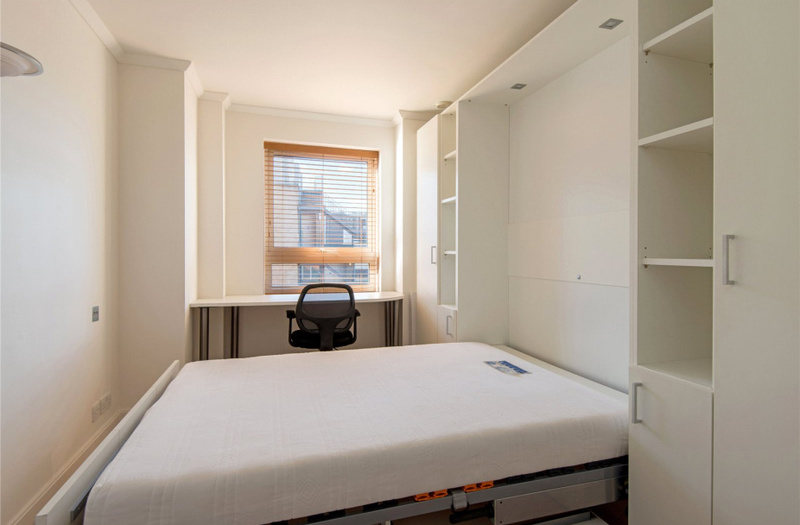 Its location is just remarkable, within walking distance to the four Inns of Court housing one of the world's most prestigious bodies of judges and lawyers, as well as Lincoln's Inn Fields which is the largest public garden square in London. 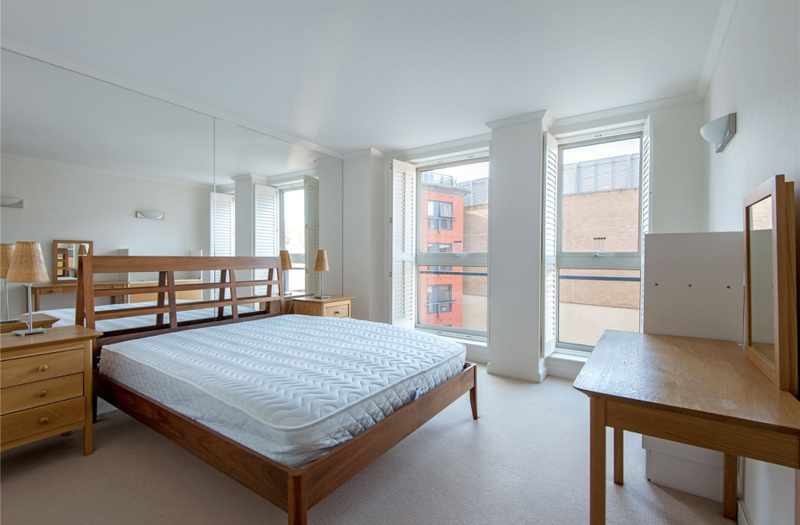 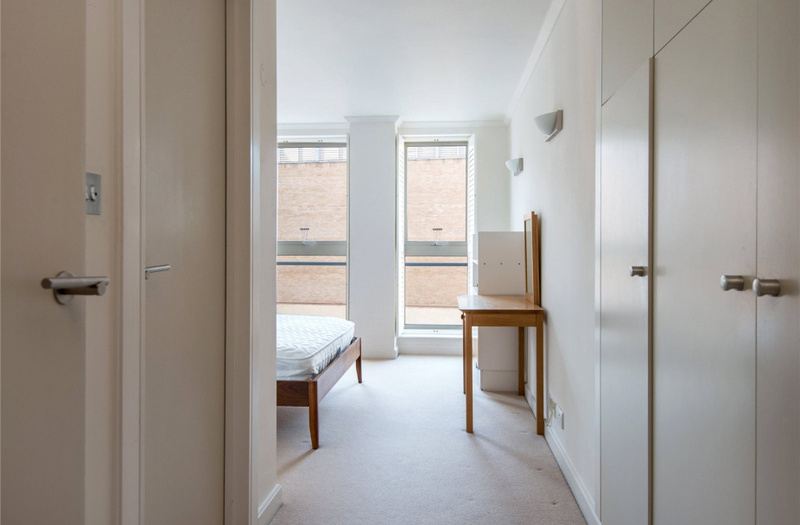 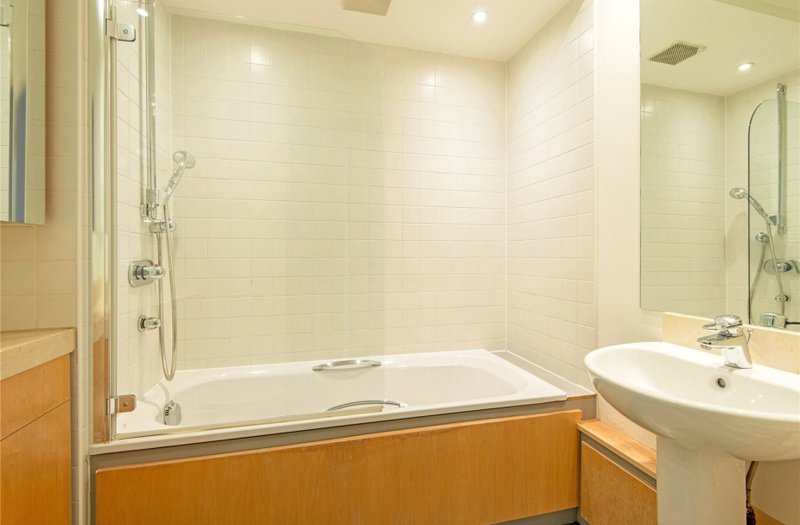 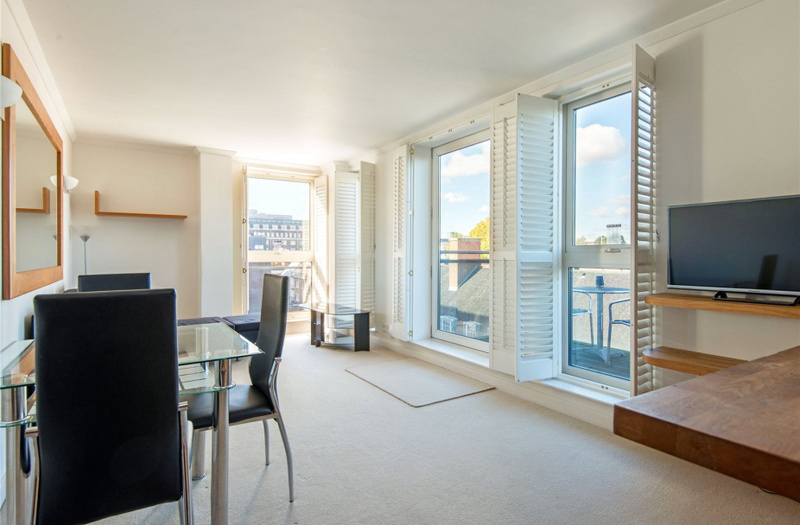 The apartment is found in the heart of Central London and midway between the West End and the City with Covent Garden to the west and St Paul's to the east, both which are a just a short walk away. 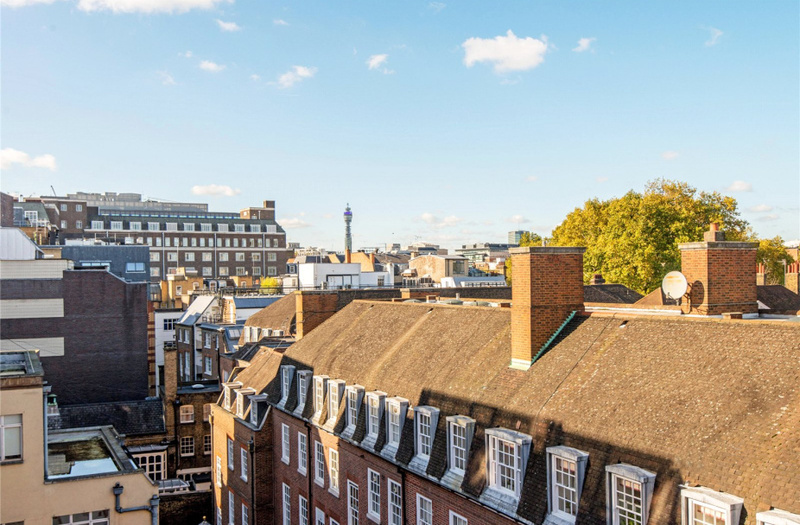 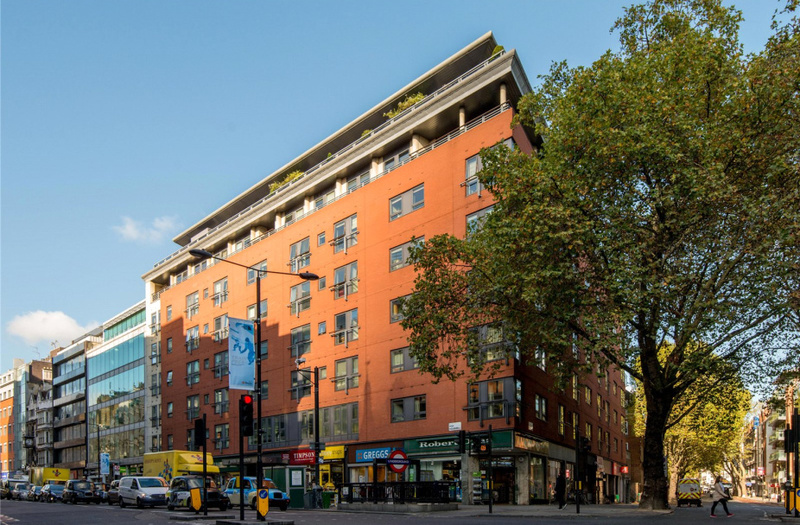 Chancery Lane (Central Line) Underground Station is literally on your door step giving exceptionally speedy links to the City's Financial district and Farringdon Underground and Mainline Station a seven minute walk away.